Available 5/15/19! 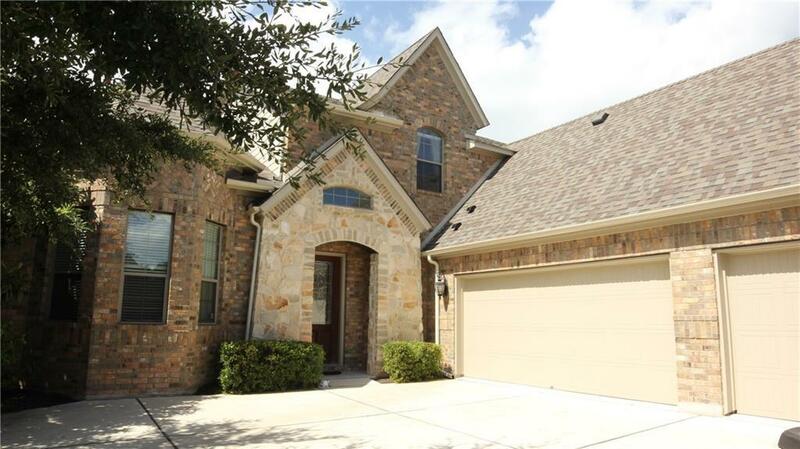 Former model home w/upgrades on cul-de-sac & backs to greenbelt in Lake Travis ISD! 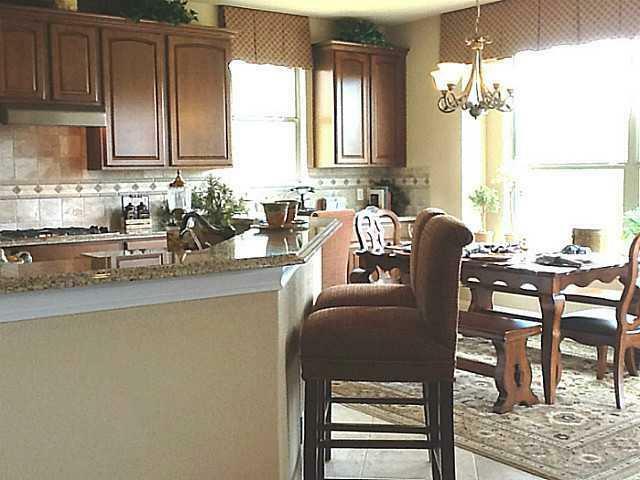 W/D, fridge & window treatments included* Living rm w/fireplace & wood flooring. 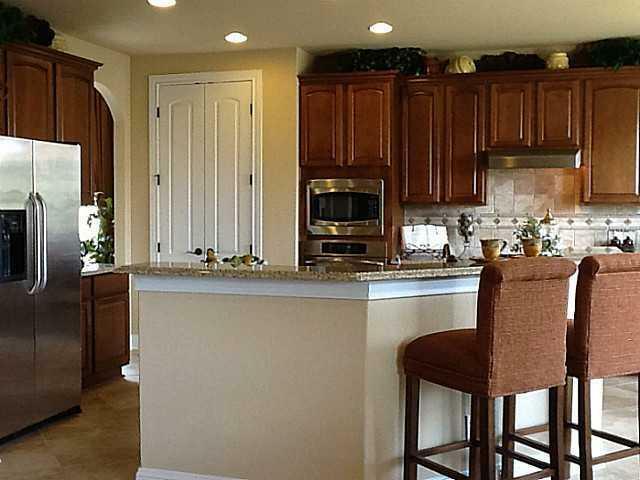 Kitchen w/granite counters, SS appliances, gas cooktop, breakfast bar & breakfast area. Master down w/dual vanities, glass-enclosed shower, garden tub, walk-in closet w/built-ins & attached study. Formal dining rm & living rm. Game rm & media rm up. Large deck w/level backyard. 3-car garage. 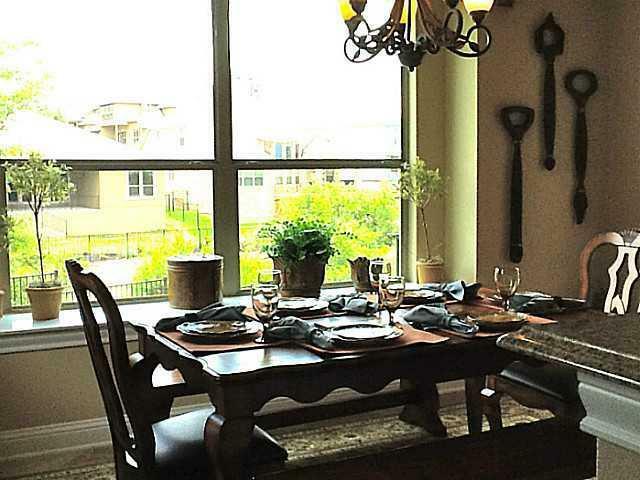 Close to Hill Country Galleria!